The most romantic day of the year is upon us! Whether you’re looking to seal the deal, pop the question, or simply treat your special someone to an unforgettable day or night out, where you do it is often as important as the act itself. 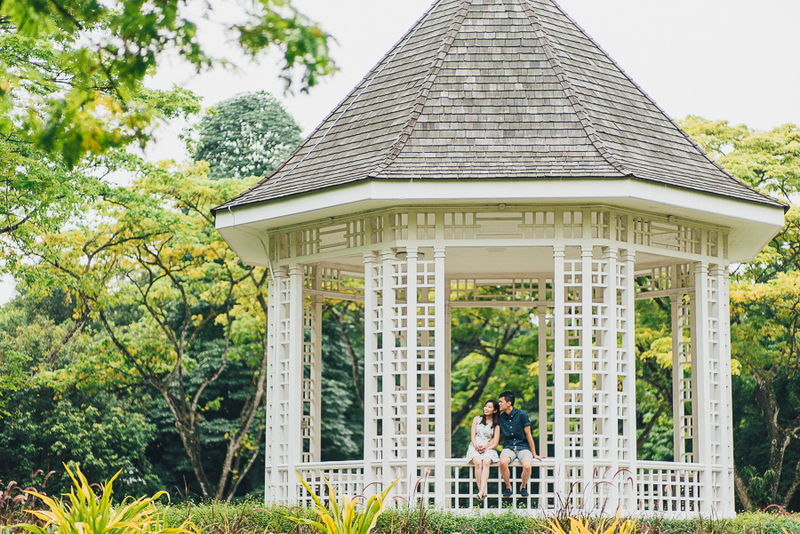 Luckily for you, we’ve rounded up 8 of the most romantic locations you can find in Singapore, from the loveliest dinner environments to the most peaceful spots for a post dinner walk. It’ll be a memorable Valentine’s Day to be etched in your hearts forever. 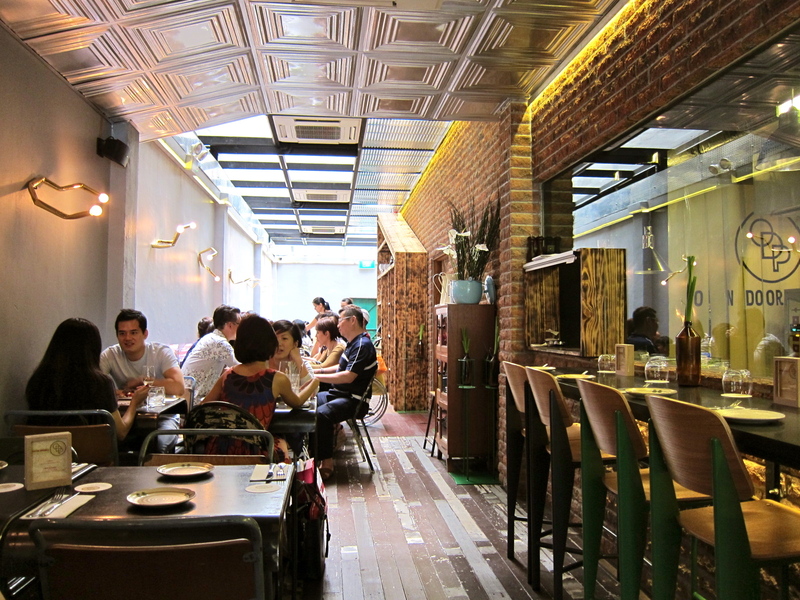 Twin to The Disgruntled Chef, The Disgruntled Brasserie boasts the original restaurant’s cosy plantation theme. Dark greens, hand crafted mirrors, and leather seats come together for a intimate setting. Its relaxed take on the usual stuffy fine dining allows for a night of open conversation. 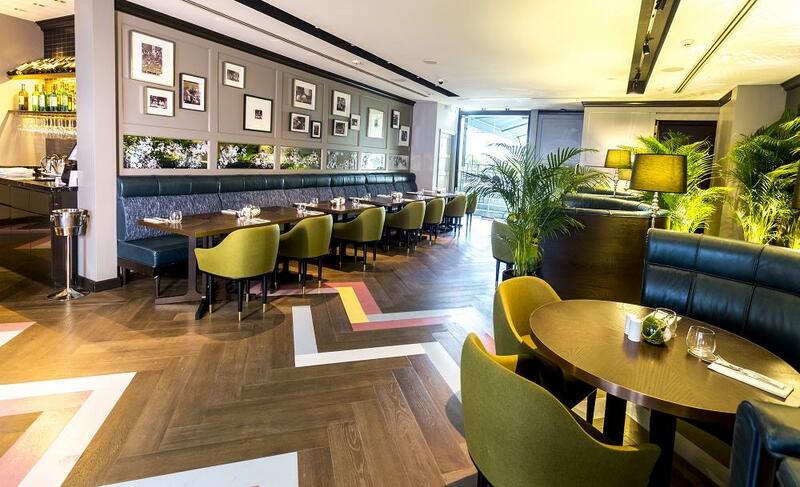 Specially for this Valentine’s Day, The Disgruntled Brasserie is introducing a 6-course Valentine’s Day Set Menu for two–perfect for indulging your loved one this season. Embark on a romantic journey specially made for two tastebuds, with Tippling Club’s eight splendid courses. 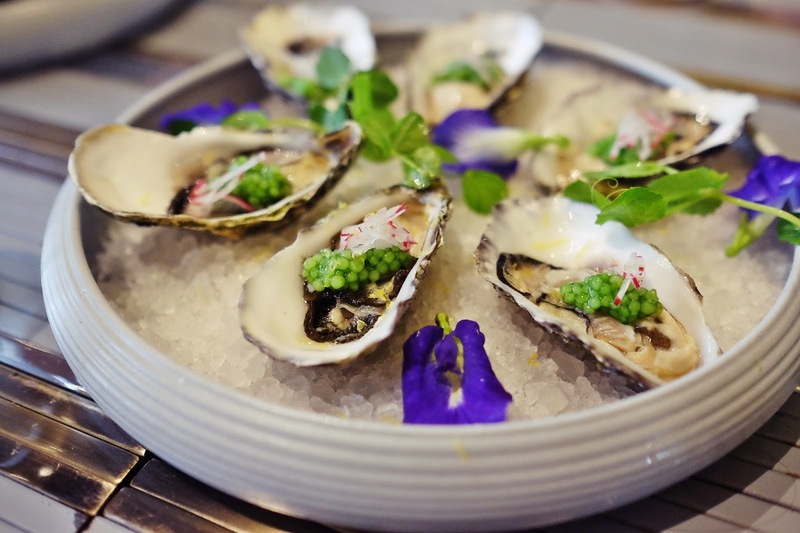 Set to impress, the Valentine’s Day menu celebrates the bar’s highlights such as Razor Clams steeped in a purple garlic soup and a Foie Gras layered in textures of peach and gold. 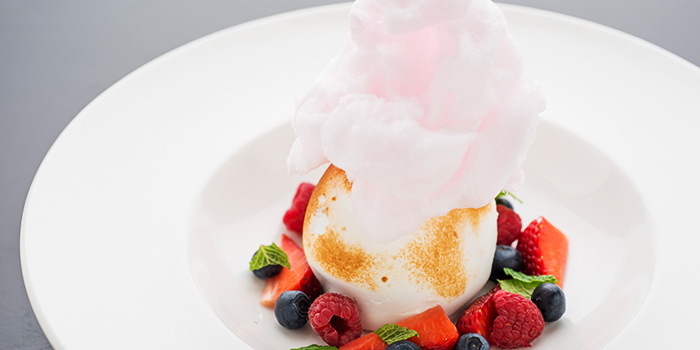 Each dish is adorned with exquisite ingredients sourced exclusively to pamper your loved one. What better place worthier of your love than this world class bar? 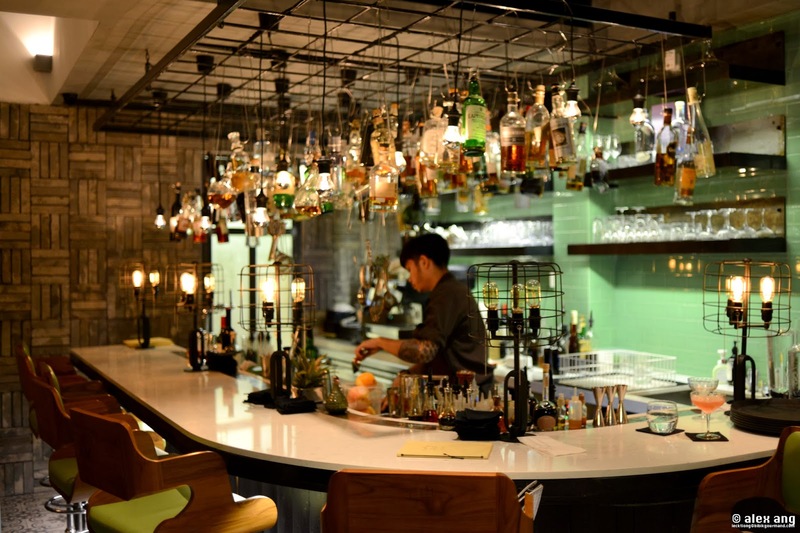 After all, Tippling Club’s award winning cuisines and cocktails pair almost as well as you two do. 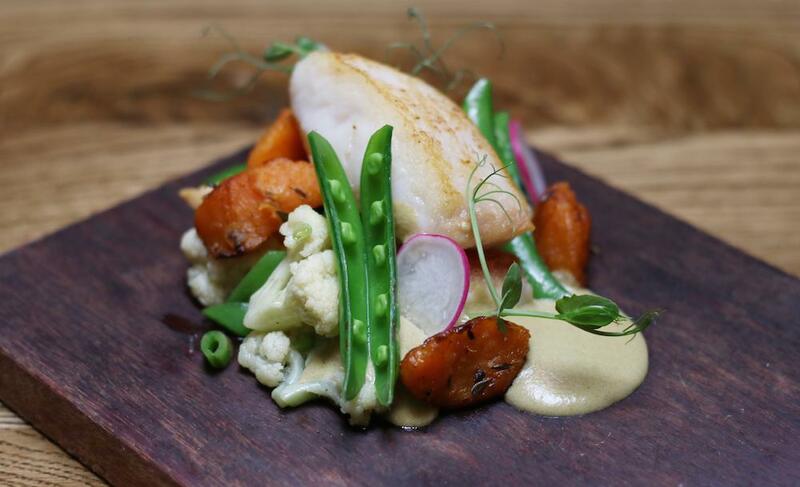 Open Door Policy puts the ‘heart’ in ‘hearty’ this Valentine’s Day, with a fanfare of cheekily named gluten and dairy free selections, on it’s special menu for the season! 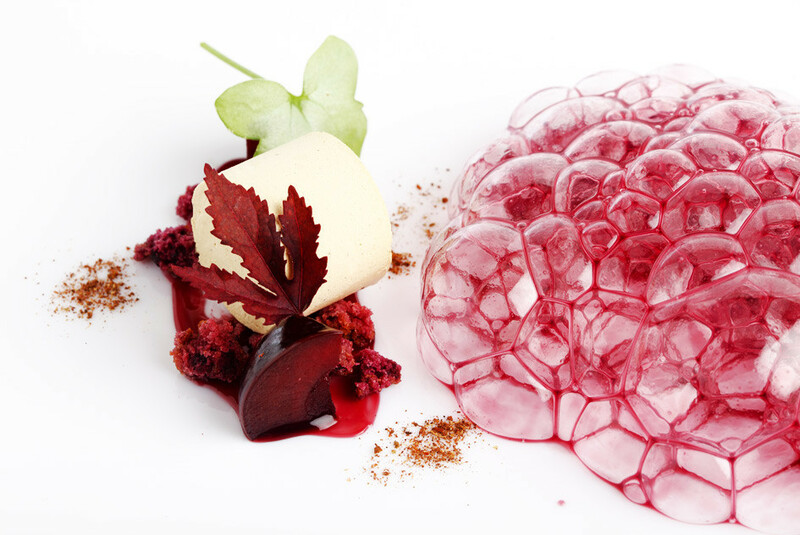 With dishes like Be Yours First (a medley of warm beetroot, scallop and black oyster), Touch My Sweet ‘Pot (a tummy warming sweet potato soup served with home planted greens), it’s only certain that you’ll win the heart of your one and only more than ever. Cool and welcoming, the mix of brick and wood panelling in Open Door Policy gives it a down to earth feel–perfect for honest heart to heart conversation. Paint the perfect backdrop for a romantic night out with lush greenery under a blanket of stars at Open Farm Community. The chief chefs forage its edible garden for a farm fresh selection of herbs, fruits and vegetables that make their way into delectable dishes. It’s all both nourishing, and a visual feast. Whet your appetite with the smoked citrus cured salmon carpaccio or heirloom tomato salad for the appetizer. Delve into the sumptuous mains of vanilla parsnip risotto or roasted spanish mackerel. Lastly, let the dessert, black forest with cherry sorbet, be the cherry on top of your perfect date night. 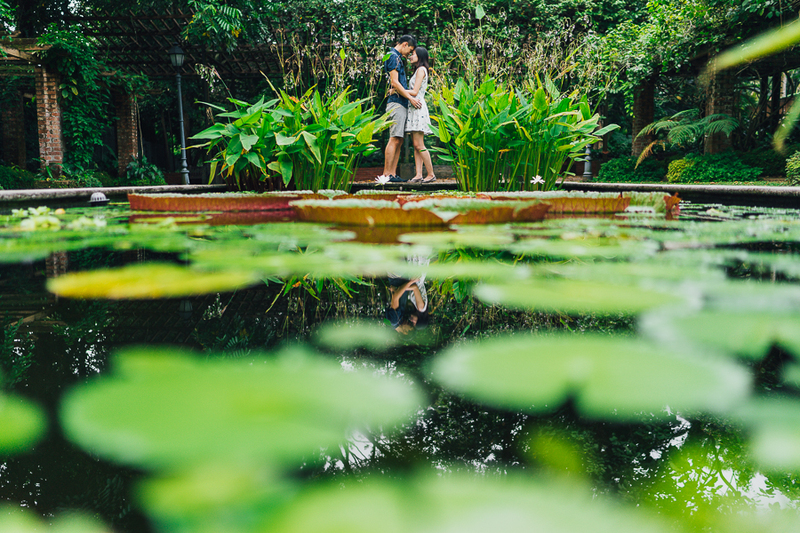 Travel back in time and go on a romantic stroll at the Botanic Gardens, which could very well be Singapore’s first ever date spot. The various nooks and crannies of the park, shrouded by leafy greens and splashes of pretty flowers, offer the perfect backdrop for a secluded V-day rendezvous. Some of the most picturesque spots include the Swan Lake Gazebo, the majestic Burmese Banyan tree, and the Bandstand. The various food spots in the Gardens–Food For Thought, Blue Bali, Casa Verde and more–are also offering special V-day treats. Newly-opened The Garage, is also offering a Valentine’s Day Picnic Basket for those looking for a laid-back, nature-filled date. 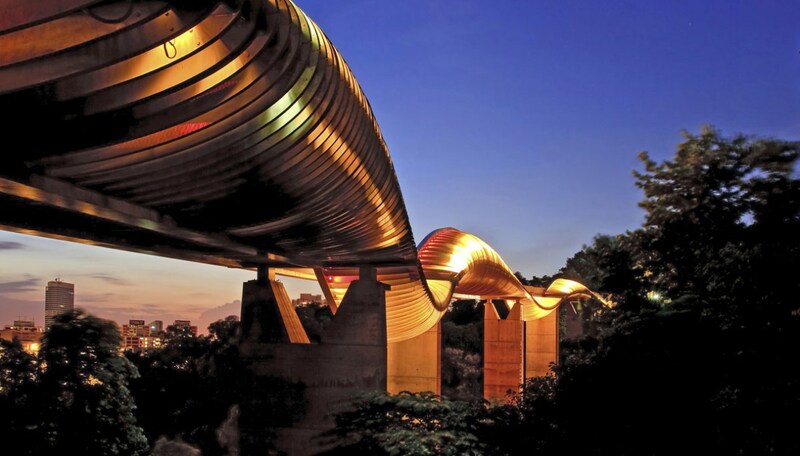 Take your date to new heights with a trek along along the highest pedestrian bridge in Singapore, the Henderson Waves. The glowing lights and cosy little alcoves make this gorgeous bridge, cutting across Telok Blangah Hill Park and Mt Faber Park, a pretty sweet spot for a stroll at dusk. Enjoy a stunning, bird’s eye view of the the sun setting on the island behind your loved one. For the shutterbugs and nature lovers, keep walking along the Southern Ridges to the Forest Walk and Canopy Walk, to capture the beauty of wild flowers and fauna. Feel on top of the world with your other half at this relaxing date spot, a romantic and tranquil getaway from the hustle and bustle of city life. 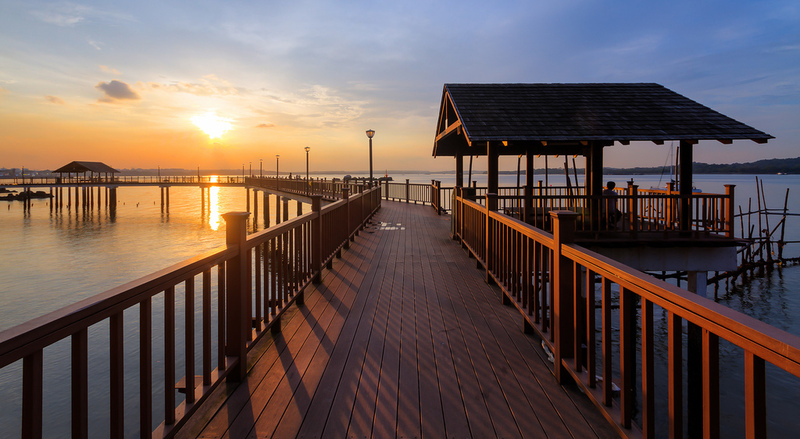 Chalets and nasi lemak aside, Changi has a beautiful boardwalk most of us aren’t aware of, the Changi Point Coastal Walk. 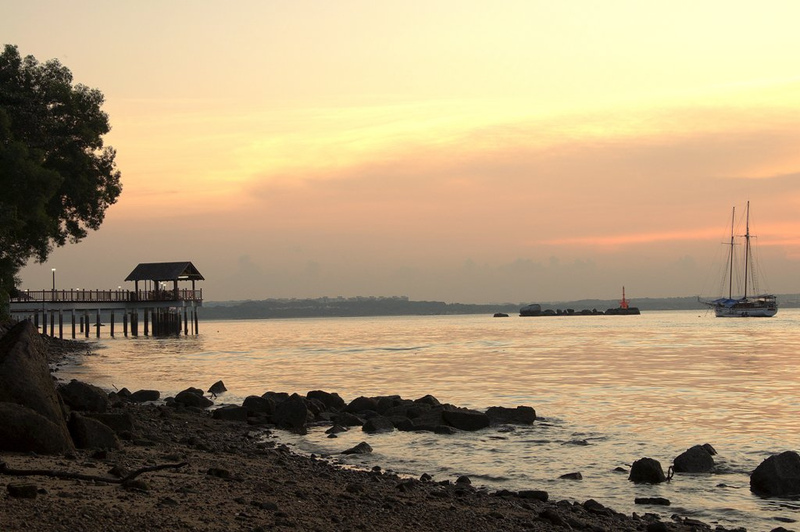 Nestled at the western end of Changi Point, this quiet two kilometres stretch will take you lovebirds through lush stretches of flora and fauna, and the picture perfect Changi Beach. Chill in the cool ocean breeze as you take your romantic over-water stroll, for a dream beach vacation without having to leave our shores. Earlybirds can catch the sunrise near the start of Boardwalk at Beach Walk, or enjoy the sunset near the end at Sunset Walk. 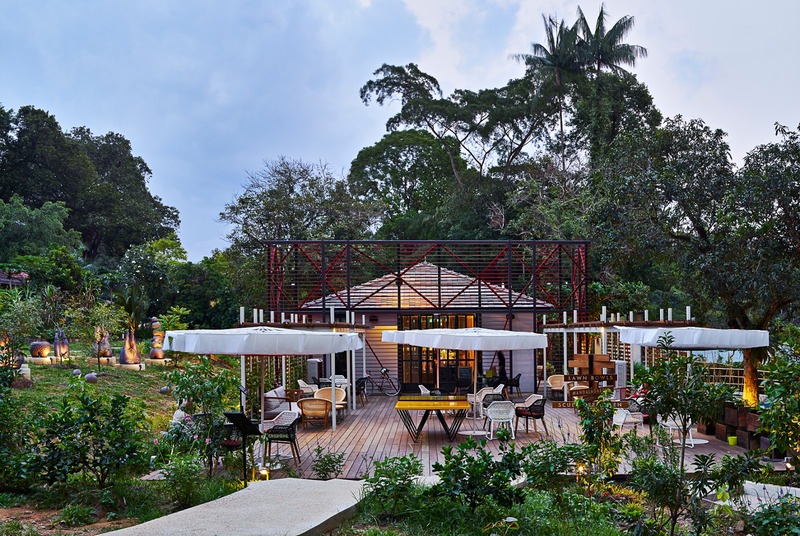 You’ll be sure to capture not only the panoramic views all the way to Pulau Ubin, but more importantly, your lover’s heart. Want to truly indulge your partner this Valentine’s Day? 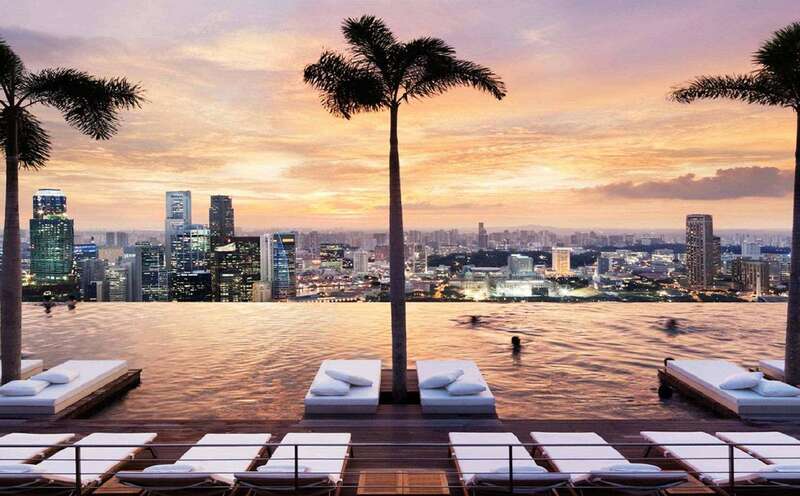 Your dream escape awaits at Marina Bay Sands, perhaps Singapore’s most iconic hotel. Clink champagne glasses and drink in the beauty of the whole city, or stretch out to sunbathe on a soft poolside lounger. Even if you haven’t booked a room, you can still gain access to all the luxurious facilities (except the infinity pool). 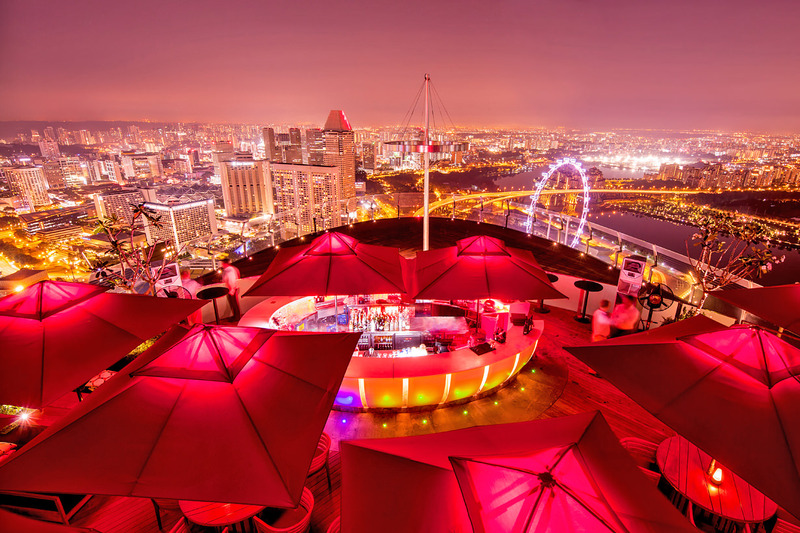 The Skypark offers various chances for you and your loved one to share cuisines, drinks and make memories against a stunning backdrop of city lights and skyscrapers–all 57 storeys high. Feeling inspired yet? Grab your loved one and head to these sweet spots to stroll, dine and make memories this Valentine’s Day! Treat them to a lovely dinner, before a quiet evening walk against the setting sun, at any of these romantic places. We promise the experiences you share here will leave you with butterflies in your stomach, in more ways than one.